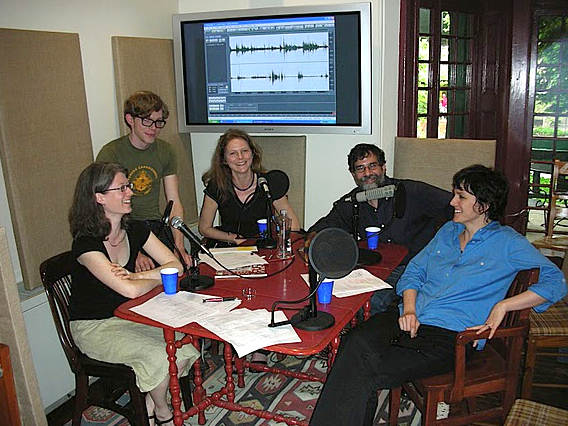 PoemTalk #4 was recorded in the Arts Cafe of the Kelly Writers House in Philadelphia. Al Filreis and Mark Lindsay produced; Steve McLaughlin is our director, engineer and editor. 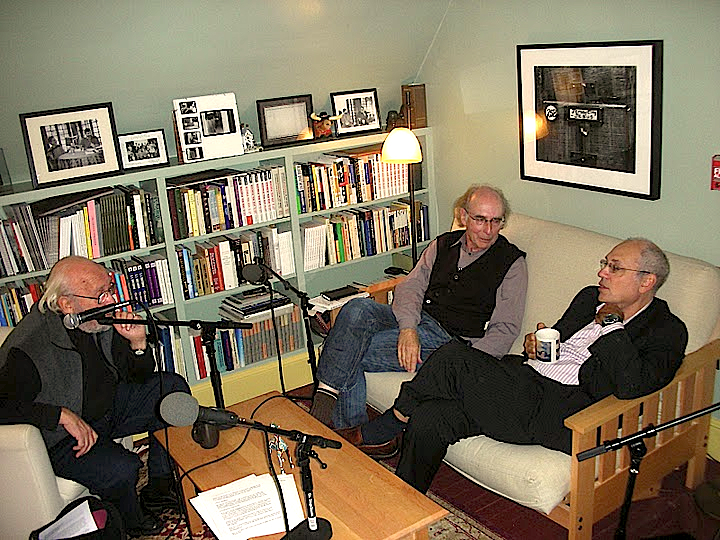 Ginsberg’s Blake song were recorded in New York City in 1969; PennSound has a complete collection of these recordings. Be sure to check out PennSound’s Ginsberg page.